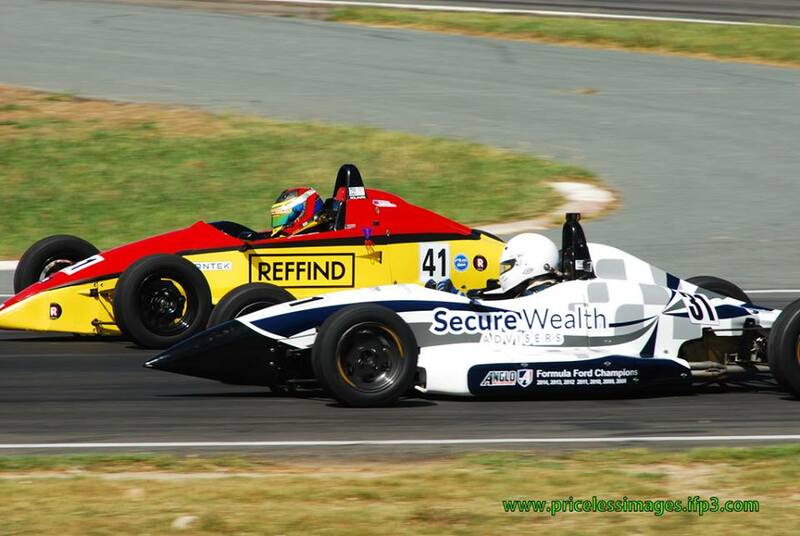 It’s a rare occurrence for Sydney Motorsport Park to utilize the full Brabham circuit for a race meeting, but that’s exactly what will happen this weekend, when the CAMS NSW Championships visit the Western Sydney Circuit for the first time in 2016. It will mark the first time in three years that the State series has raced on the 4.5km layout, and for some drivers in NSW Formula Ford, it’ll be the first time they’ve raced the longer version of this iconic track. 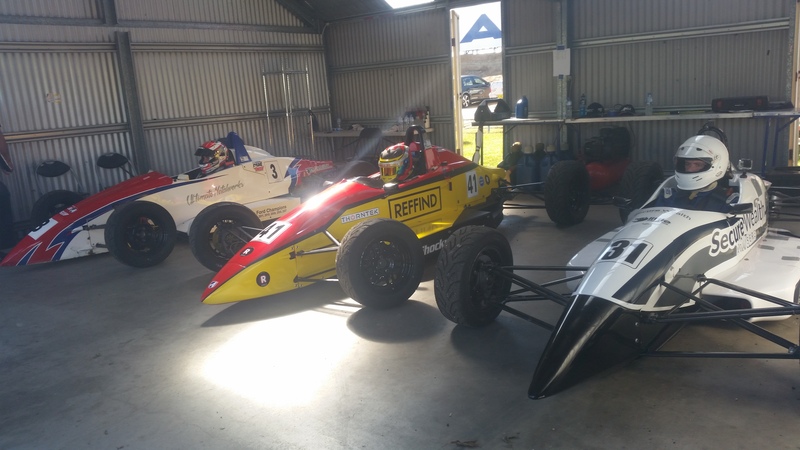 Twelve drivers will line up for Round 2 of 6 in the 2016 Season – the first of three rounds at Sydney Motorsport Park (Rounds 3 and 5 will be contested on the 3.93km GP Circuit), the first of back-to-back rounds there, and a chance to get valuable race time on the circuit, before the competitors from the National Series come to play in Round 3. 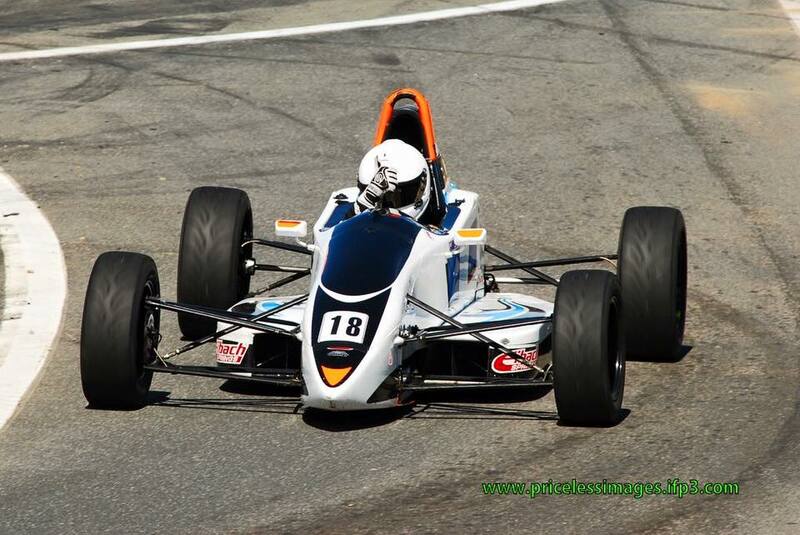 Lachlan Gibbons leads the Duratec Class coming into this round of the series, after claiming a clean-sweep in Goulburn five weeks ago. He’ll again start as favourite, as the series debutants Jake Donaldson and Jett Bennett continue to find their feet in the class – it’s expected that they will once again battle for the minor placings, with some tipping them to be challenging Gibbons for race victories by the end of the season, as they become more comfortable and confident in their cars with each and every session. The Kent class is likely to steal the show once more. 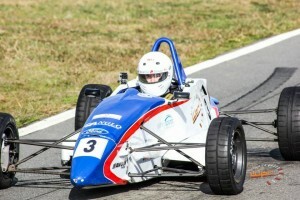 The quality of Racing at the opening round was superb. Simon Hodges claimed a clean sweep of wins, as Daniel Holihan scored three second place finishes. 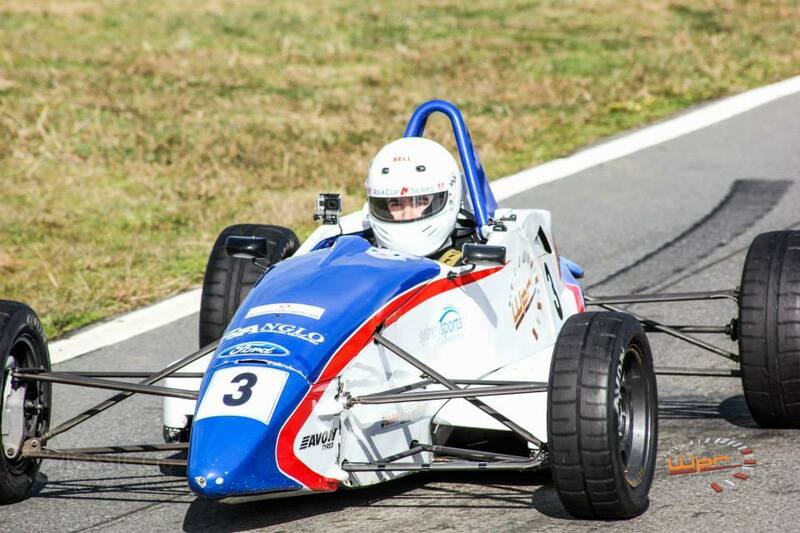 Holihan, much like Donaldson and Bennett in the Duratec division, is gaining confidence and speed every time he hits the circuit, and is edging ever closer to seriously challenging his Anglo-Australian Motorsport team-mate for race wins. The pair were evenly matched on the timesheets, but it was Hodges experience and race craft which proved too good for Holihan last time out. The duo recently teamed up with Andrew Crawshaw to score 29th outright, and second in class at Easter’s Hi-Tec Oils Bathurst 6 Hour – two weeks on, they’re back in separate cars (albeit, still team-mates), back as rivals doing battle for bragging rights in the NSW Formula Ford Championship. The third car in that stable is driven by Aaron Grech, and Grech has found some pace since the last round, and it’s expected he’ll be in the mix for a podium finish this weekend, as will Mark Lowing, and Rodney Baker, who had a rough Sunday at Wakefield Park, and will be looking for a good performance here, as a confidence booster for the remainder of the season. Given the lack of use of the Brabham circuit, it’s an interesting form guide going into Qualifying on Saturday morning from 11:05am AEST – getting the back section – the rarely raced on part of the circuit right, will be a very important part of that session, when it comes to determining the grid for the first of three races this weekend – expect that segment of corners to also play it’s part in the racing too – I’d expect some battles for position will be won and lost through there. Race 1 will be run on Saturday afternoon, with Races 5 and 6 of the Championship to follow on Sunday. Admission to the circuit is FREE on Saturday for ALL patrons. On Sunday, it’s $15 for Adults, while kids under 12 go in for FREE. Commentary will be provided by David Conole, and as for the weather – fine and sunny all weekend – 25 degrees on Saturday, ahead of a top of 27 on Sunday.